An interpretation of a recent European Court of Justice (ECJ) ruling on gene editing is confusing EU member states, while the scientific community is warning policymakers about the implications on the future of EU farming. 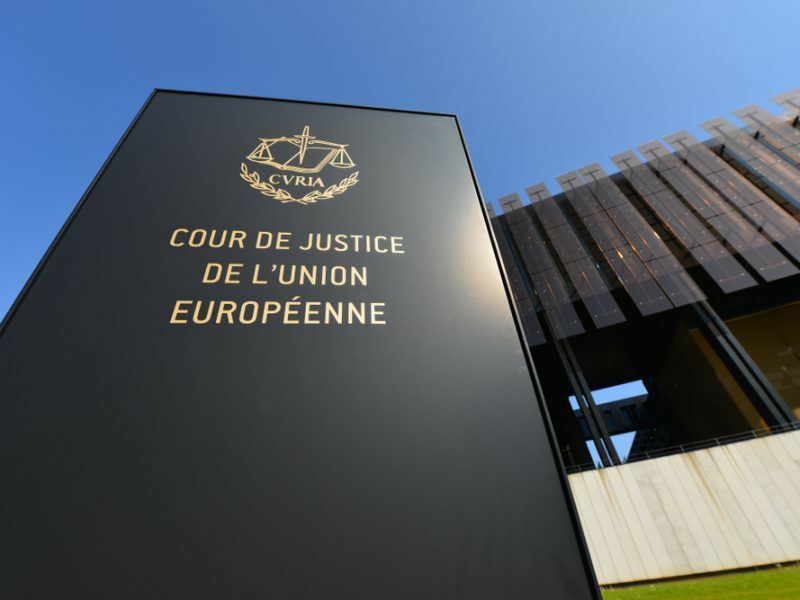 The European Commission is currently analysing the ECJ ruling and is in parallel discussing the issue with member states, sources have told EURACTIV. However, whether there will be a review of the GMO legislation is not clear yet. The ECJ ruling was discussed with member states at the Plant Animal Food and Feed Standing Committee on 23-24 October and there will be a repeat in November as well. Sources explained that the ECJ ruling is “challenging”, considering that member states have raised many issues around it and face difficulties in understanding. The same sources noted that it’s a matter of interpretation at national level. Last July, the ECJ ruled that organisms obtained by mutagenesis plant breeding technique are GMOs and should, in principle, fall under the GMO Directive. The term NPBTs describes a number of scientific methods for the genetic engineering of plants to enhance factors like drought tolerance and pest resistance [See background]. The decision shocked the industry and EU farmers, who described it as a severe blow to innovation in EU agriculture and warned about economic and environmental consequences. On the other hand, environmentalists hailed the decision, saying that it prevented “new GMOs” from entering the EU through the back door. “If we don’t invest in new technologies we will lose competitiveness and young people who will go abroad to work on GMOs,” he said. Andriukaitis added that Europe needed to discuss openly biotechnologies and as regards mutagenesis and cisgenesis “we should find ways to change our legal framework”. “Let’s collect 1 million signatures and launch a Citizens initiative in order to ask the European Commission to rethink a regulatory framework,” he said. 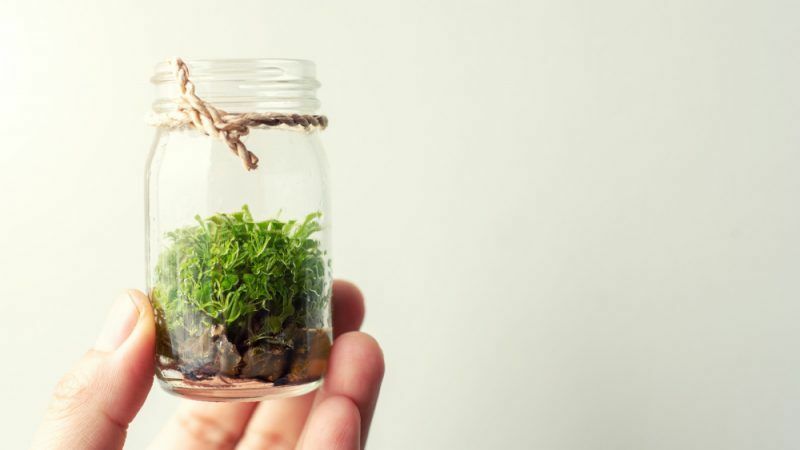 Scientists from more than 85 European plant and life sciences research centres and institutes are deeply concerned about the gene editing decision. In a position paper released on 24 October, scientists warned about negative consequences for agriculture if gene editing will have to comply with stricter EU rules on GMOs. Particularly, they called on EU authorities to quickly respond to this ruling and take concrete actions to “safeguard” Europe’s competitiveness at all levels. According to the scientific community, the decision could result in a de facto ban of precision breeding technique. Commenting on the report, Petra Jorasch from the European Seeds Association said scientists are asking for an urgent review and amendment of the European legislation for crops with small DNA adaptations obtained through genome editing. “They ask to treat those plants not under the provisions of the GMO Directive but instead under the regulatory regime that applies to classically bred varieties […] This is fully in line with the ESA position saying those plant varieties developed through the latest breeding methods should not be subject to different or additional regulations if they could also be obtained through earlier breeding methods or result from spontaneous processes in nature,” she said. Scientists also asked for the revision of the GMO directive, in the long run, to correctly reflect scientific progress in biotechnology. “If there really is a need for the development of completely new legislations in the long run as it is further stated in the scientist’s position paper, needs to be seen and also depends on the workability of the system after a first review as stated above,” Jorasch added. Following the ECJ ruling, a similar request was also made by the US government, which does not plan to regulate NPBTs. 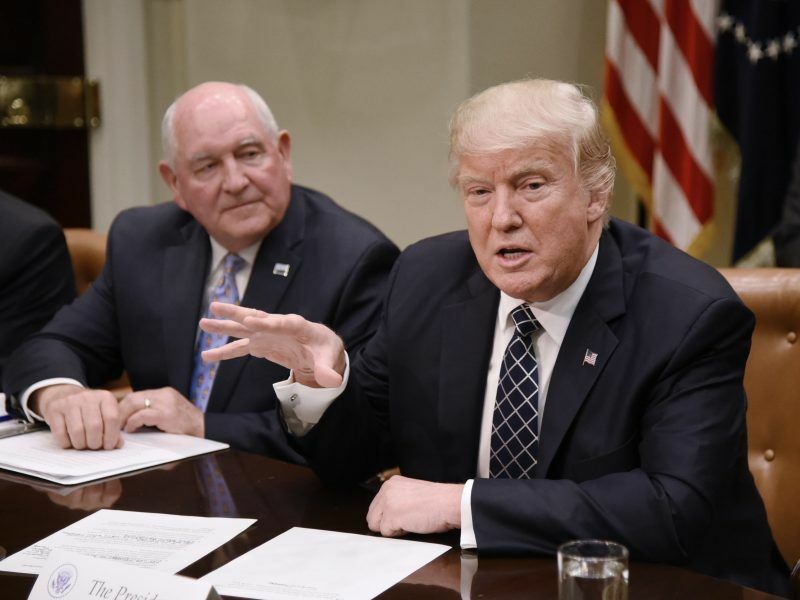 US Secretary of Agriculture Sonny Perdue noted that the Court decision narrowly considers newer genome editing methods to be within the scope of the EU’s “regressive and outdated” regulations governing genetically modified organisms. “We are hindered by an outdated regulatory framework that is not in line with recent scientific evidence,” scientific director at the life sciences research institute VIB Dirk Inzé said. Inzé, one of the initiators of the position papers, added that the confusion with genome edited organisms clearly illustrates the current dichotomy in Europe between European scientists in the field of plant science and policy makers. “The support we received for this initiative from plant scientists all over Europe has been overwhelming from the start,” he said, taking the position paper as a proof of a solid consensus among the academic life science research community in Europe on the negative consequences of this ruling. “With this mission statement we hope to promote evidence-informed policymaking in the EU, which is of crucial importance to us all,” he concluded. 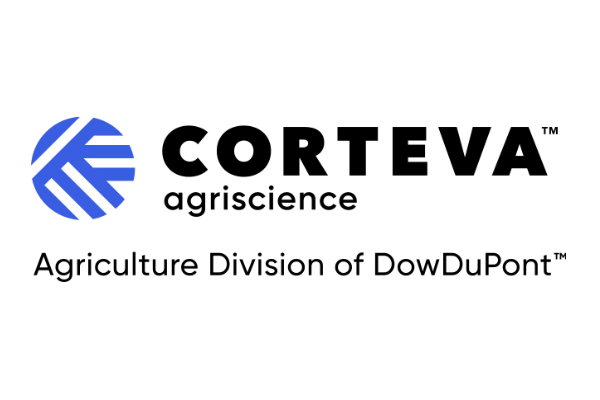 The signatories of the position paper ask for a new regulatory framework that evaluates new crop varieties based on science in order to safeguard innovation. According to the scientists, a ban of modern forms of mutagenesis could affect also climate, depriving Europe of a new generation of more climate resilient and more nutritious crop varieties that are urgently needed to respond to current ecological and societal challenges. Precision breeding can contribute, for instance, to tailoring crops to a specific area, considering the environmental factors of a certain region, they said in the paper. They also said that with this decision, Europe is pushing technology back into the hands of the big market players, since only large companies could afford in the future to develop genome-edited crops. The term NPBTs describes a number of scientific methods for the genetic engineering of plants to enhance traits like drought tolerance and pest resistance. The agri-food industry says the plants obtained through these techniques could also be the product of conventional cross-breeding techniques that mimic natural processes and hence cannot be considered GMOs. To opponents, they are just another attempt at selling “hidden” GMOs to European farmers, who will simultaneously lose their right to use their own seeds. Their basic argument is that all these techniques should fall under the strict GMO approval process.